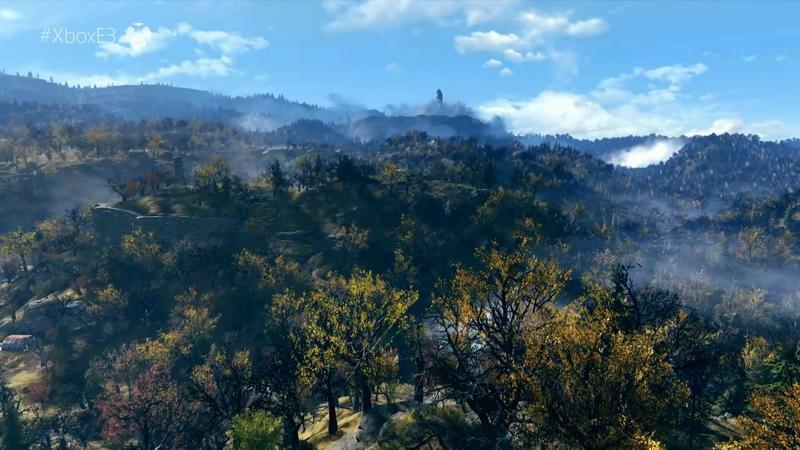 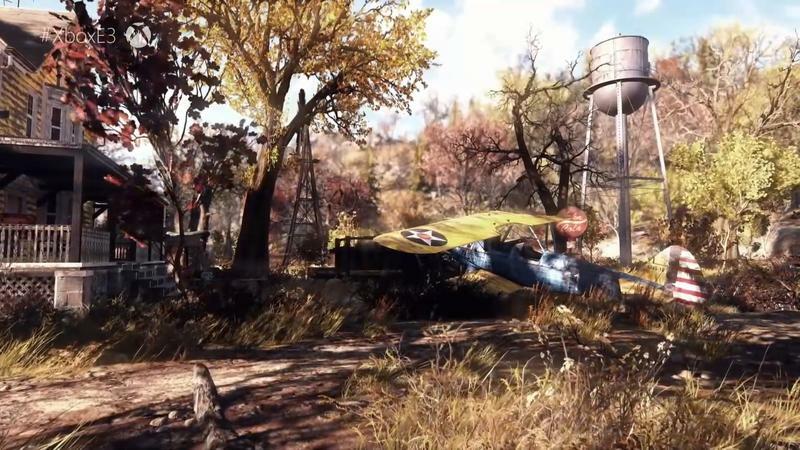 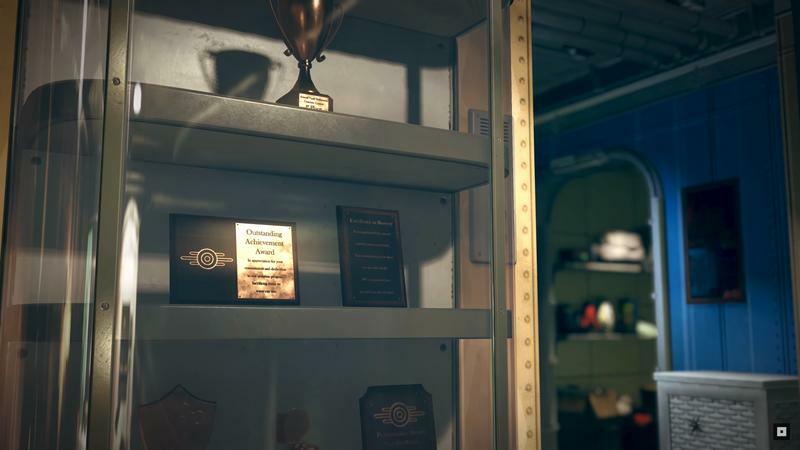 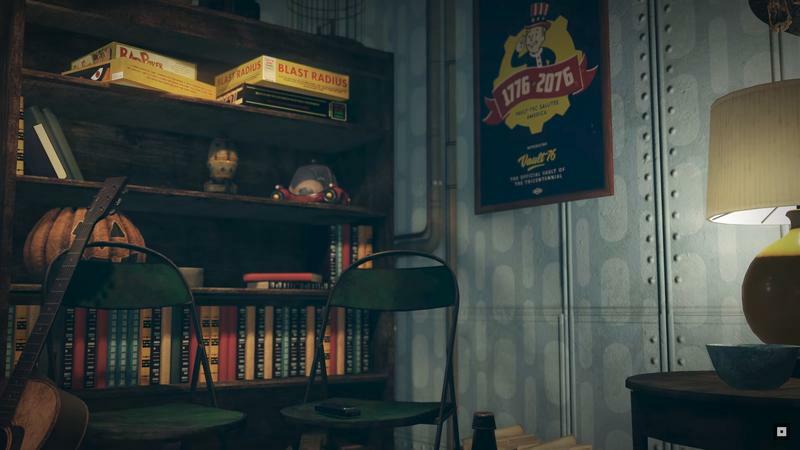 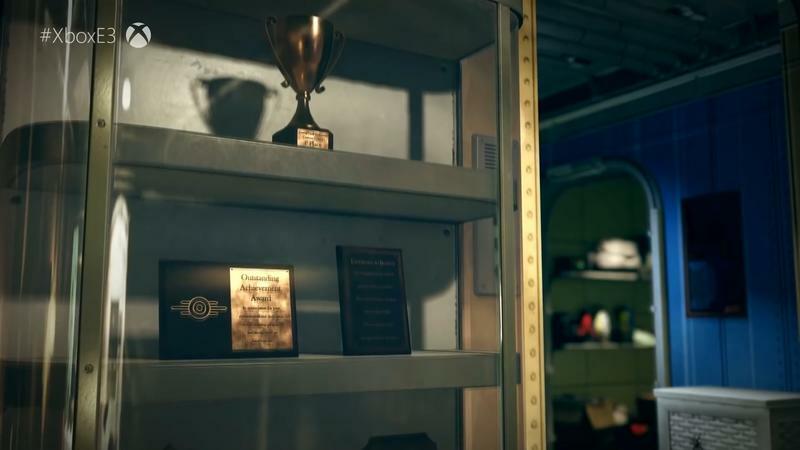 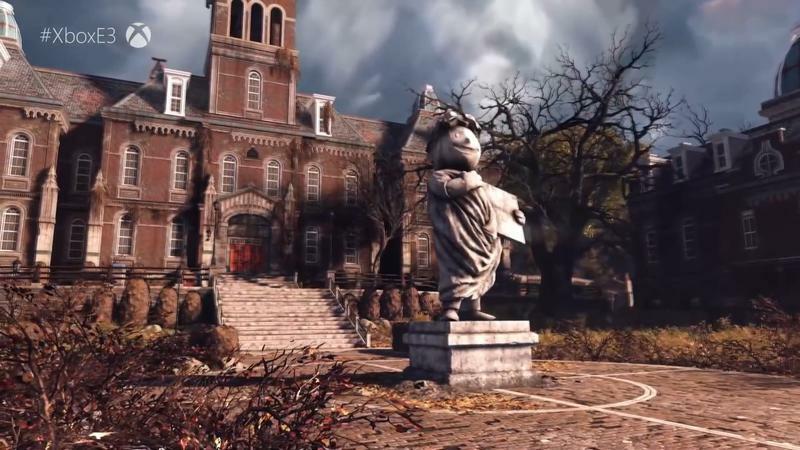 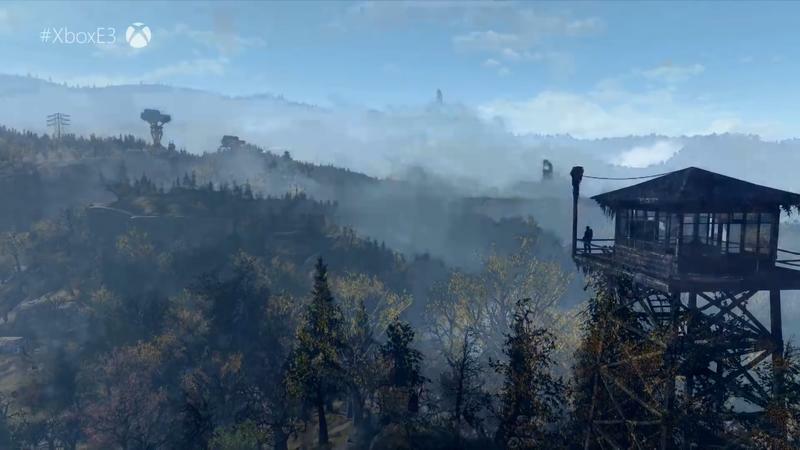 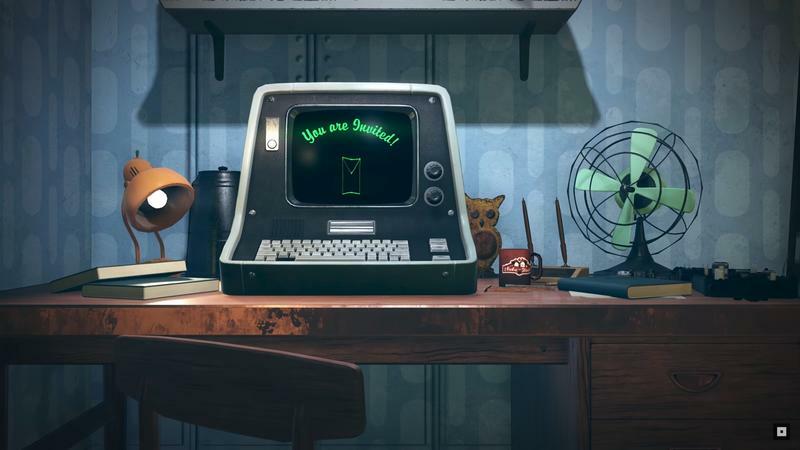 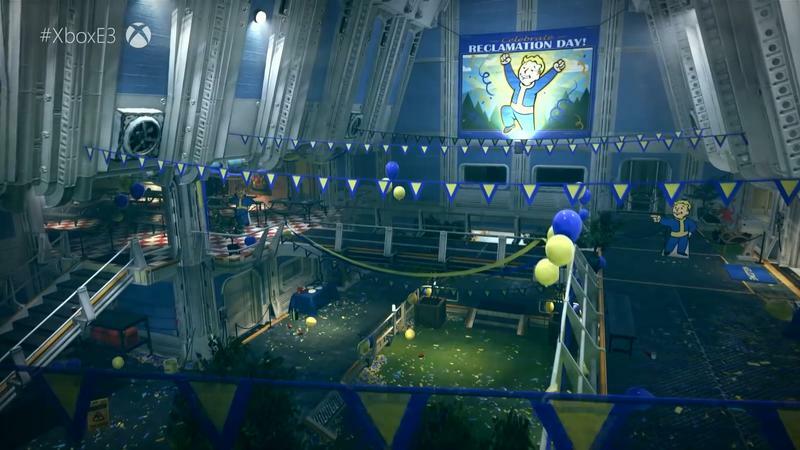 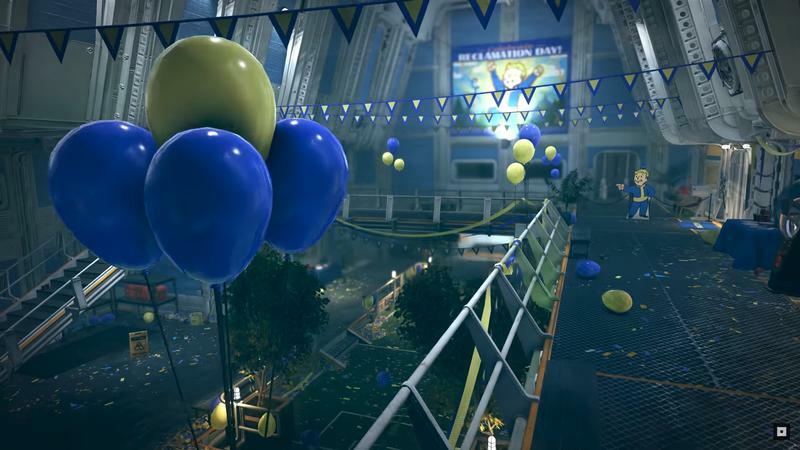 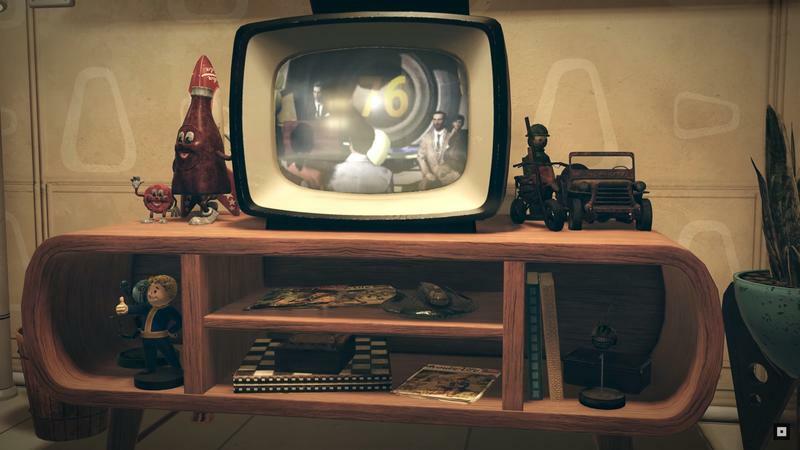 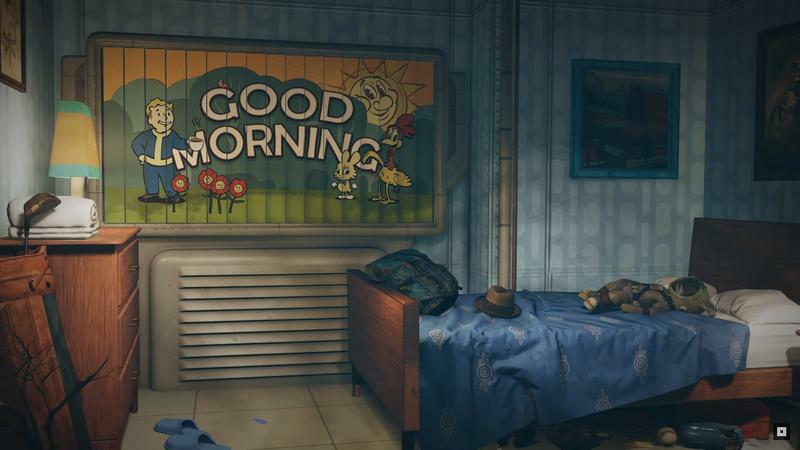 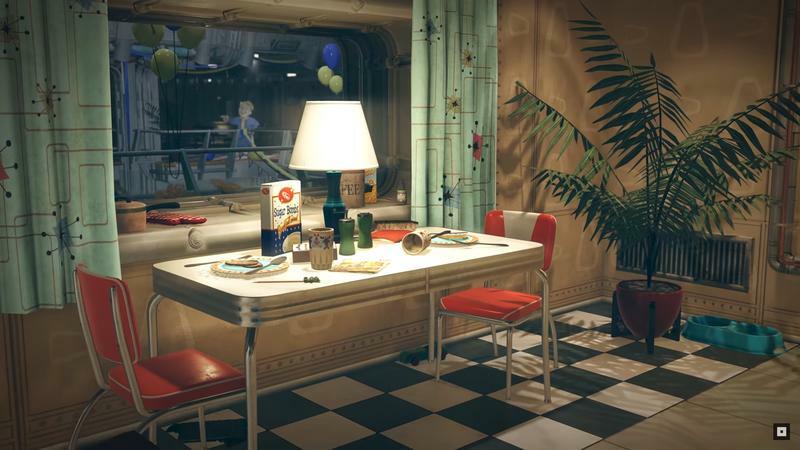 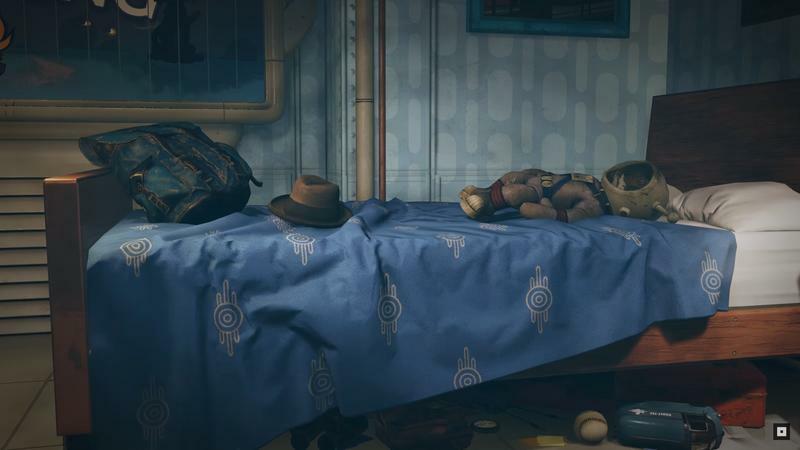 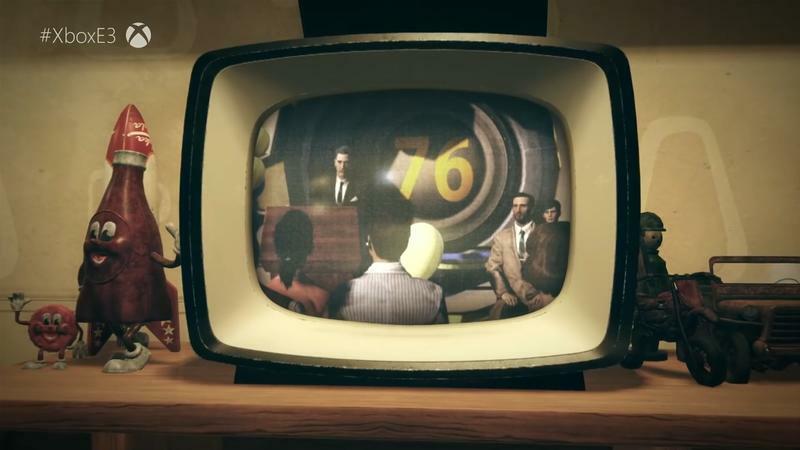 For Fallout 76, the next iteration of the Fallout franchise, Bethesda is trying something new: going online. 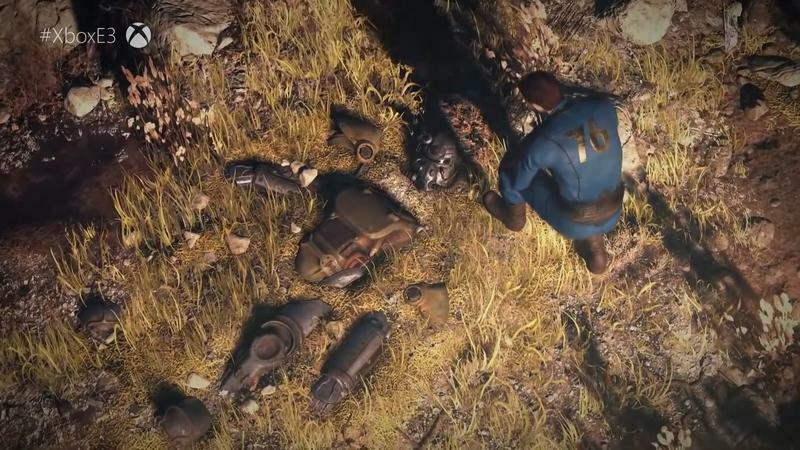 It’s an exciting idea and a new one for the franchise, but not everyone is super keen on the idea of Fallout going multiplayer. 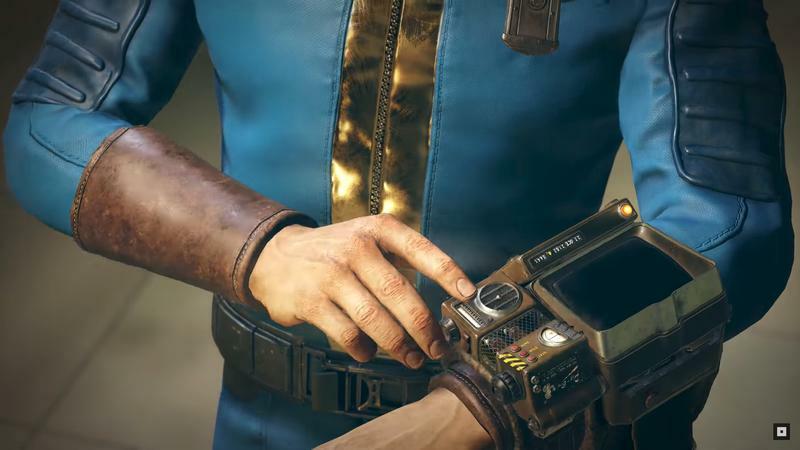 Bethesda is offering some compromises in this realm, but people continue to prod the publisher about whether the game might go offline. 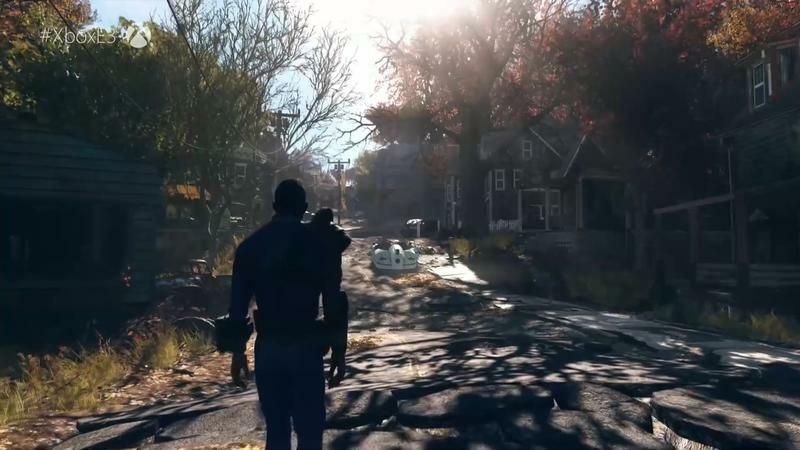 Now, Bethesda’s marketing boss Pete Hines has made it clear, in no uncertain terms – it ain’t happening. 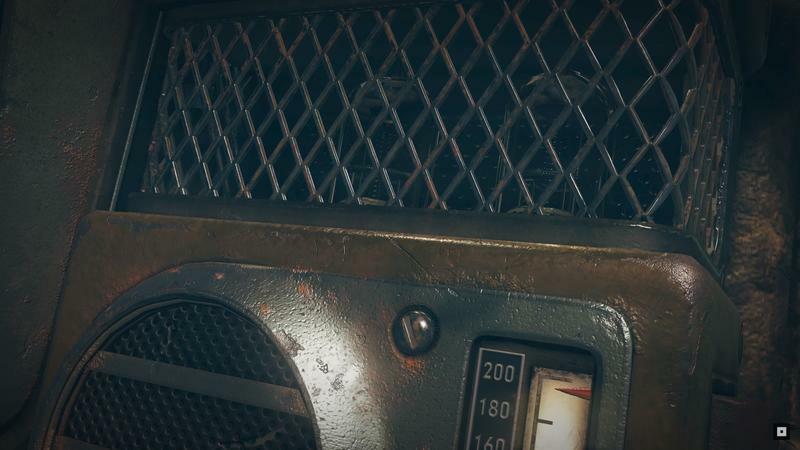 it's a server based game. 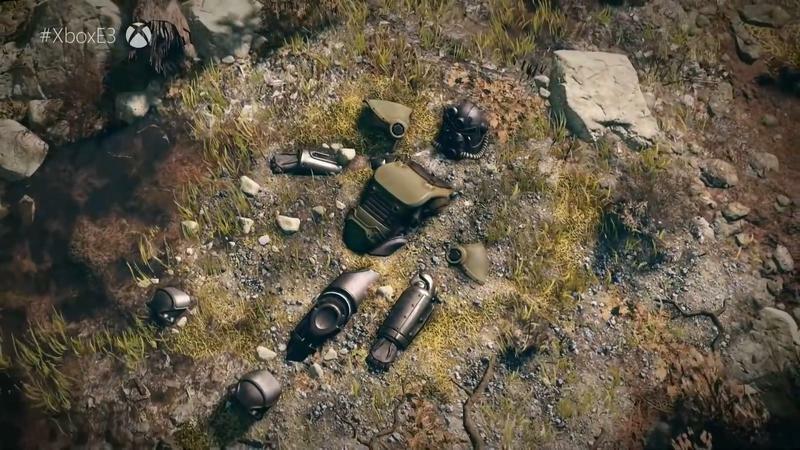 I don't see us completely re-engineering it to somehow be an offline game that is entirely client based. 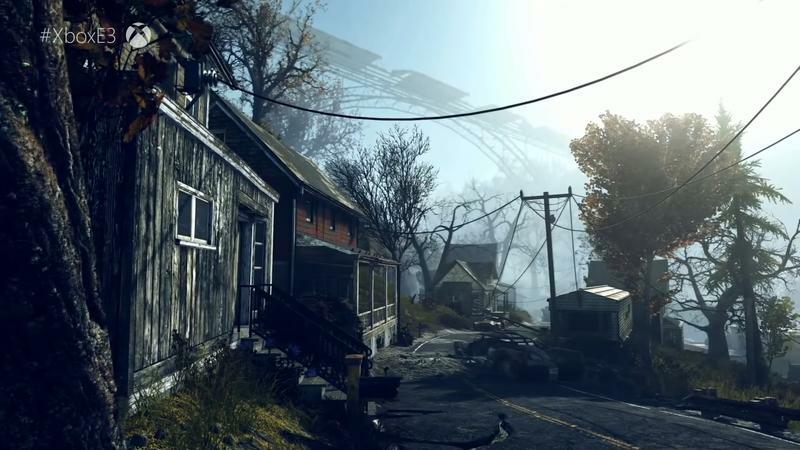 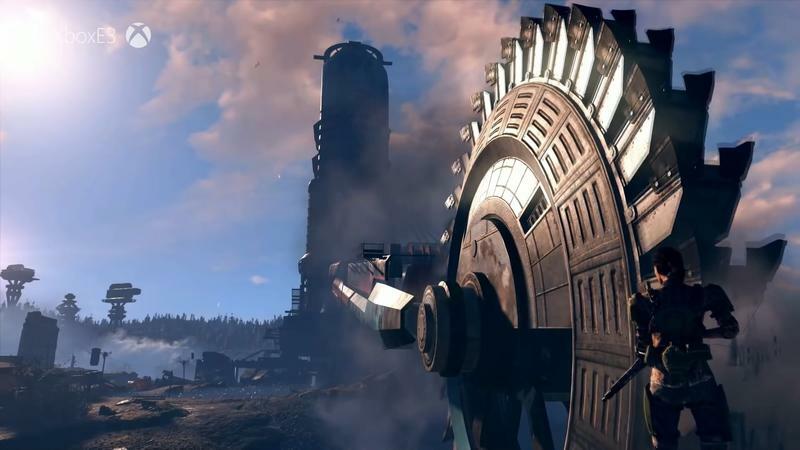 The private servers will come “some period later,” Howard said, without specifying just how that will work – though it’ll always be through Bethesda. 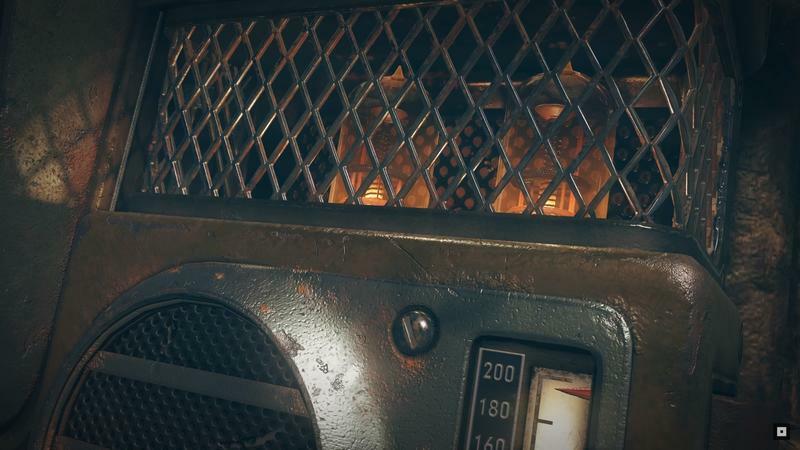 Private servers, once they’re up, will be pretty close to offline play, which should satisfy all but the few gamers who are ideologically opposed to the idea of an internet-connected Fallout game. 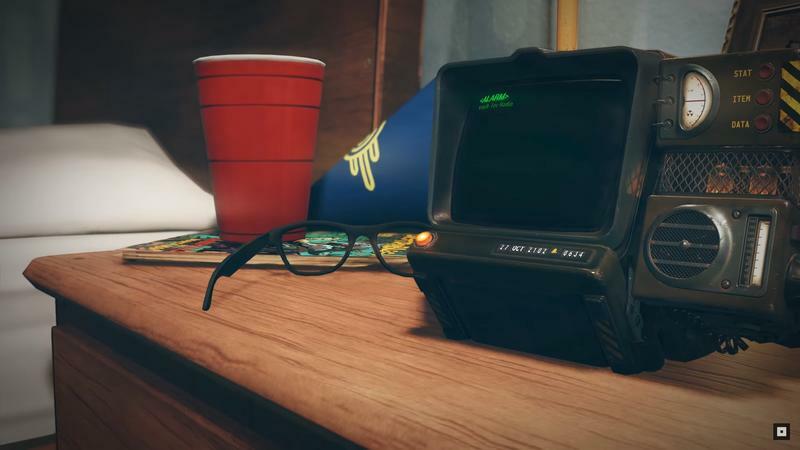 If you’re hoping for a totally offline game, though, you’re out of luck. 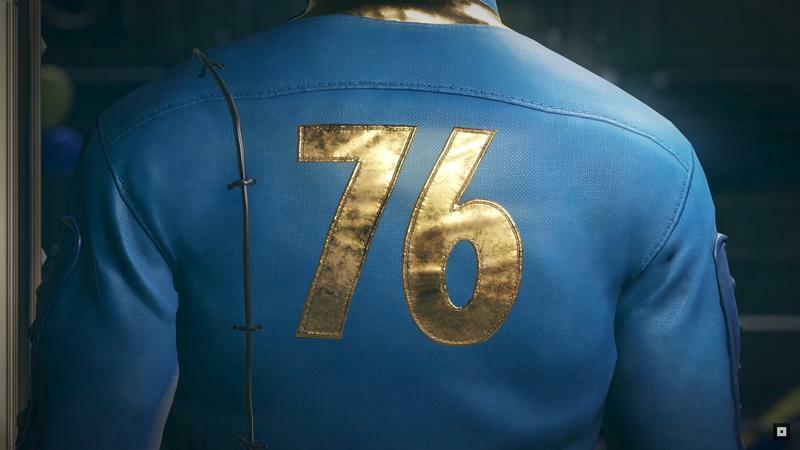 For the rest of us, Fallout 76 hits shelves for PC, PlayStation 4, and Xbox One on November 14.